Marie LeBaron was a writer for The Spruce Crafts for two and a half years covering family crafts. 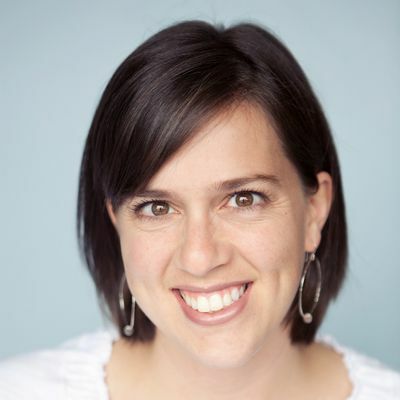 She is the founder and managing editor of Make and Takes: Creative Inspiration for Maker Mamas. She manages a team of craft and food writers, as well as a social media team building community and connection between creative makers. LeBaron's book, Make and Takes for Kids: 50 crafts throughout the year, was her first craft book, published in 2011. LeBaron is listed in Nielsen’s Power Mom 50, Babble 50 for Best Design Blog, and Babble 50 for Best Mom Craft Blogs. LeBaron has contributed to Martha Stewart, Craftzine, Baby Center, PBS Parents, Babble and Snackpicks. LeBaron graduated with an early childhood and elementary teaching degree from Utah State University and taught in private and public schools for 4 years. She is the author of Make and Takes for Kids: 50 crafts throughout the year.